Our most popular recipe from the last Weekend Potluck was this Sausage Cheese Bread from Donya at A Southern Soul. I can’t wait to make that – sounds SO good! 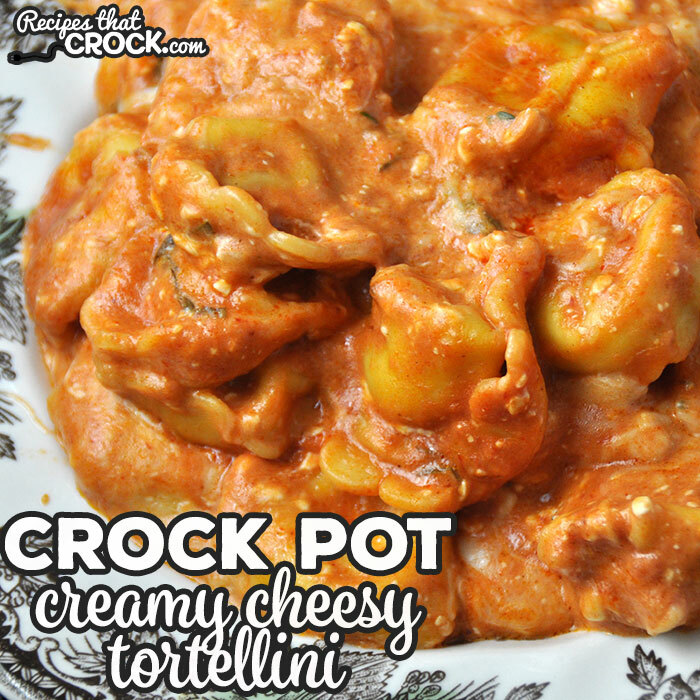 Our other featured recipes include: Peanut Butter Cookie Dough Bark from The Kitchen is My Playground, Creamy Crock Pot Cheesy Tortellini from Recipes that Crock and I am sharing a delicious Thanksgiving side dish – Crock Pot Sweet Corn Spoon Bread! Happy Friday, Brandie! 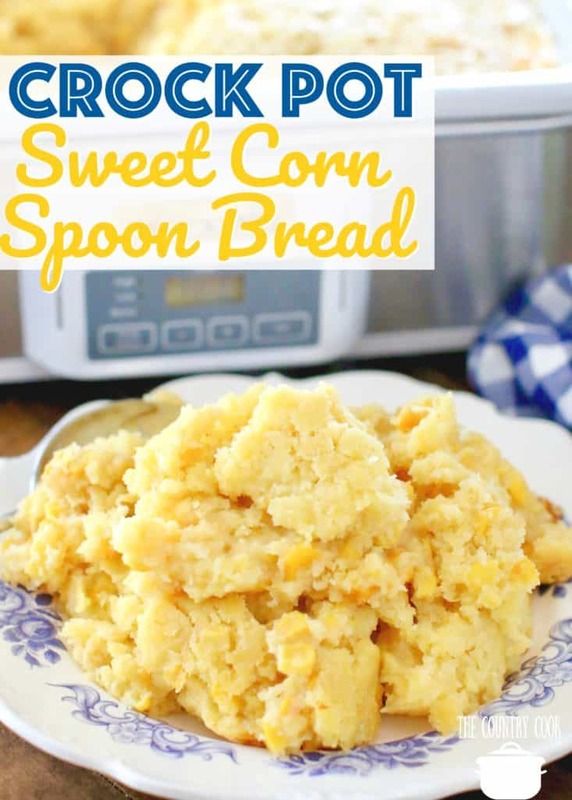 That Sweet Corn Spoon Bread looks divined, and would sure go fabulously with Thanksgiving dinner. 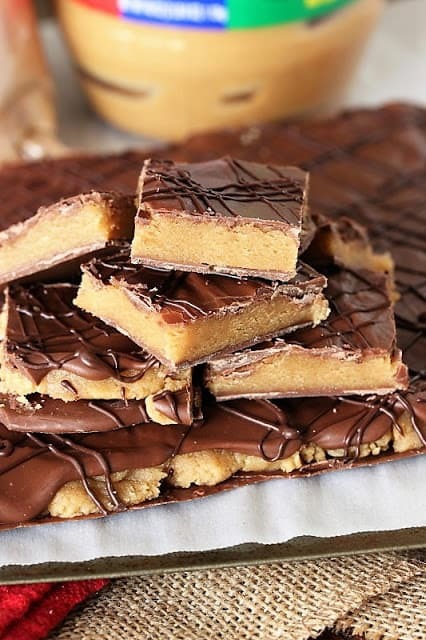 Thank you so much for including my Peanut Butter Cookie Dough Bark in your feature picks for this week. It’s always a treat to be featured on your blog. Happy Thanksgiving to you and your family! Thanks for the delicious fun! 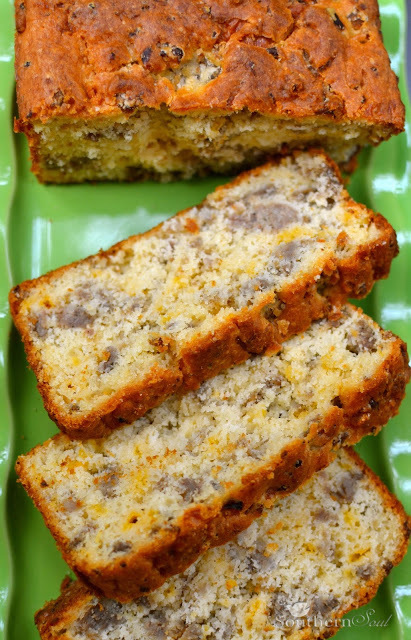 I did love that sausage bread from last week, how to make it soon!